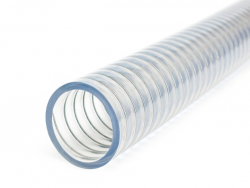 We supply our tubing for a range of building projects in the construction industry and other projects in the commercial market which have a variety of requirements for flexible tubing and assemblies. Our extensive range of products and services ensures that Whitehouse Flexible Tubing will have a solution to meet your needs, regardless of your specific requirements. With the increasing demand on time we understand how important it is to find a solution that is quick and easy to install. In addition to the requirements for ease and speed of installation we supply products for municipal buildings with increased safety and technical performance. Our ability to manufacture products with low fire hazard properties for applications with safety requirements or overbraiding where extra strength is required ensures we have a solution for all your needs. 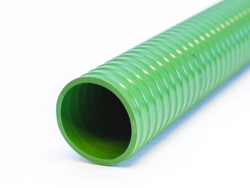 In addition to all our standard features we also offer our conduit with different coloured PVC covering (popular colours include Orange and White). 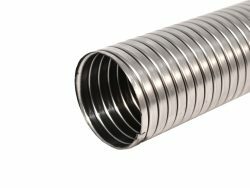 All our conduit range is also available in Stainless Steel (Type 304 & Type 316) and non-ferrous metals such as Brass and Copper.